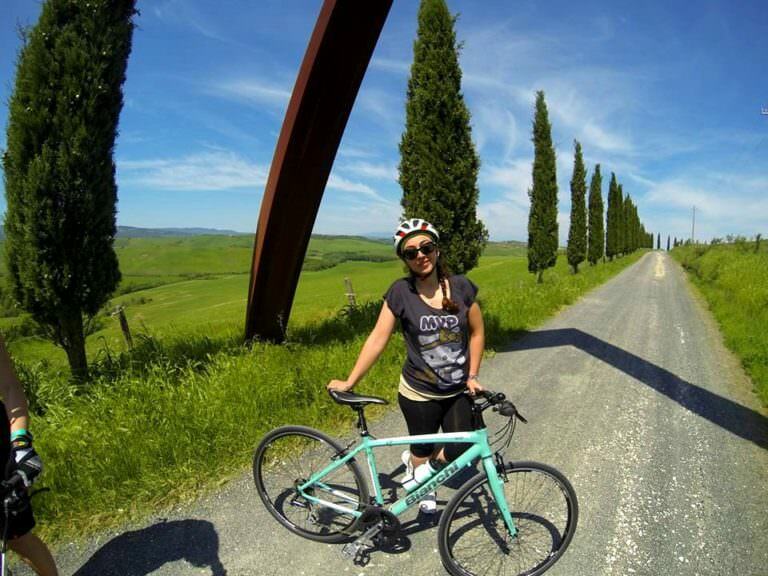 Private excursions on bike or e-bike across the most authentic Tuscan landscapes in the area of Volterra, Lajatico and Terricciola. 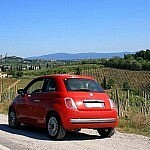 The best pace to enjoy the spectacular farmland of Tuscany hitting both paved and gravel roads with hardly any traffic. Spectacular routes spotted with hundreds of ancient farmer cottages and colorful fields alternated by vineyards and lines of cypress trees… like in a fairy tale! 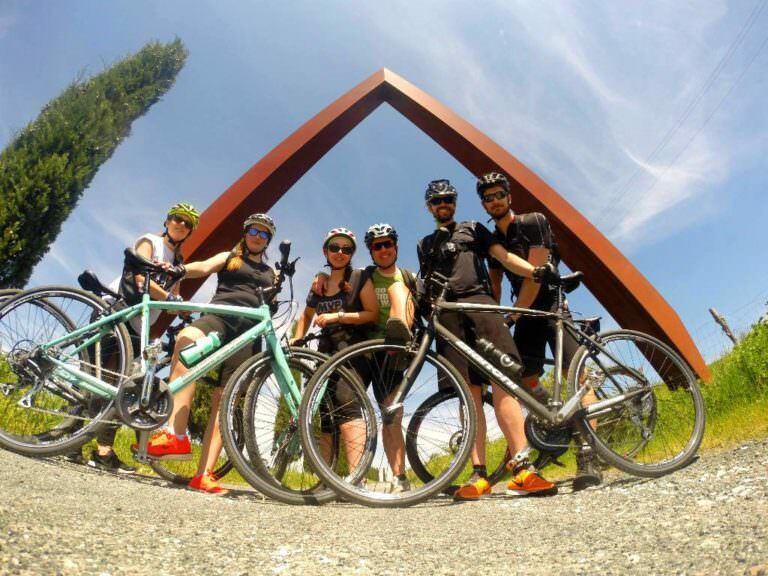 Arianna & Friends arrange one-day private guide biking excursions (5 to 6 hours) with lovely stops fo picknicks at local wineries or olive farms. 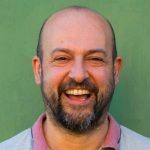 You can opt for a mountain bike or an e-bike, if you need some support. 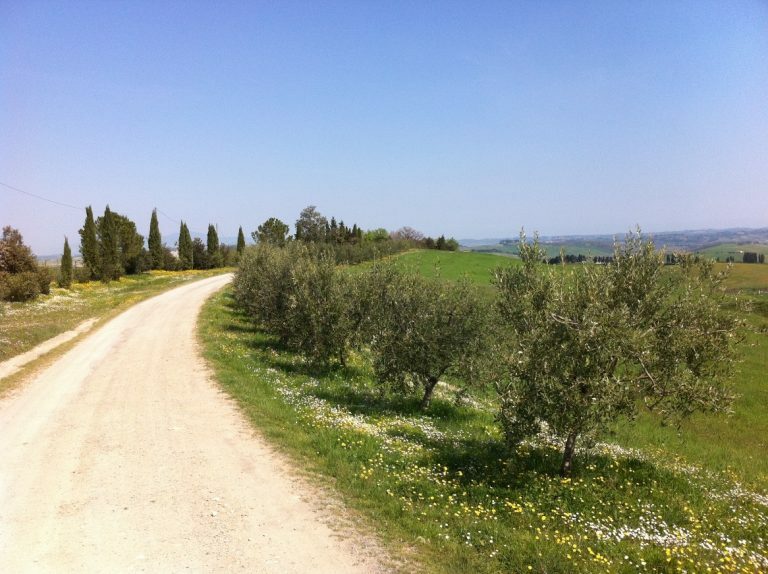 We also arrange more-day biking holidays across the marvellous hilly countryside of Tuscany. 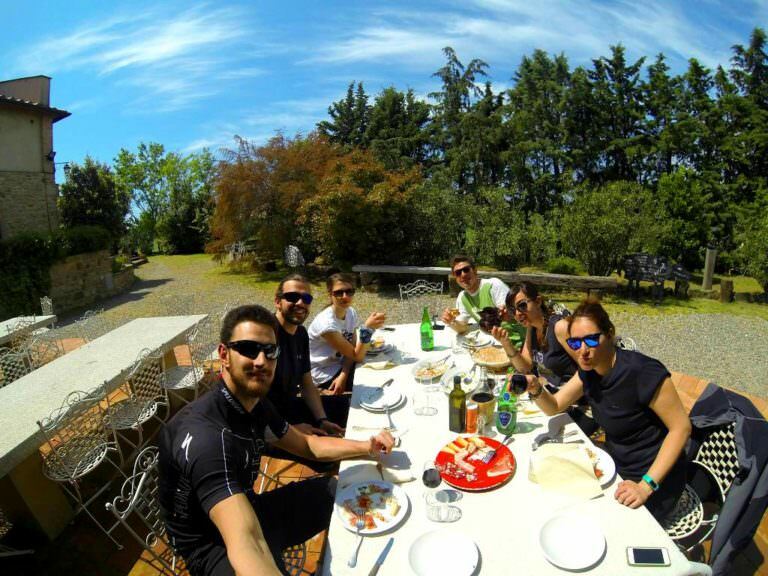 An English speaking biking tour guide meets you at our premises in Terricciola or collects you at your location and shows you beautiful and panoramic biking routes. 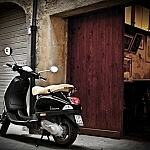 A surcharge applies if you are located more than 20 minutes from our premises in La Rosa by Terricciola. 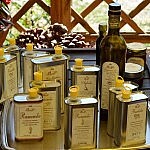 A pick-nick in the fields or light lunch in an agriturismo is always included in our offers. 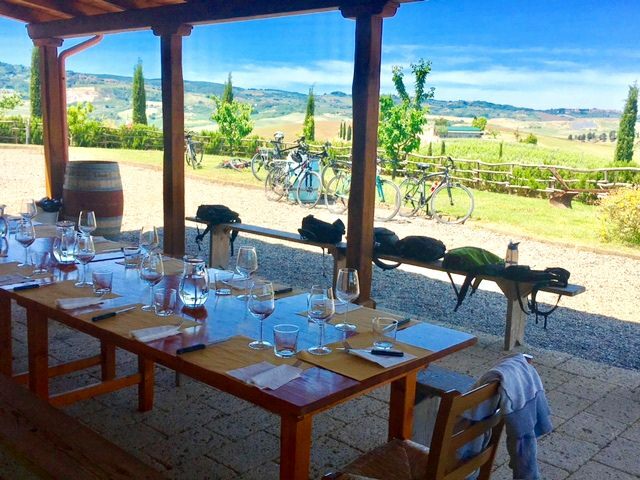 A route of 30 kms hitting the villages of Peccioli, Montefoscoli, Palaia or Terricciola, Chianni and Casciana Terme with light lunch. 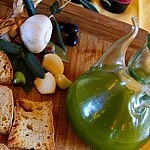 Lunch focuses on a guided sampling of local extra virgin olive oil, which you can buy as a souvenir. Level of difficulty: medium. 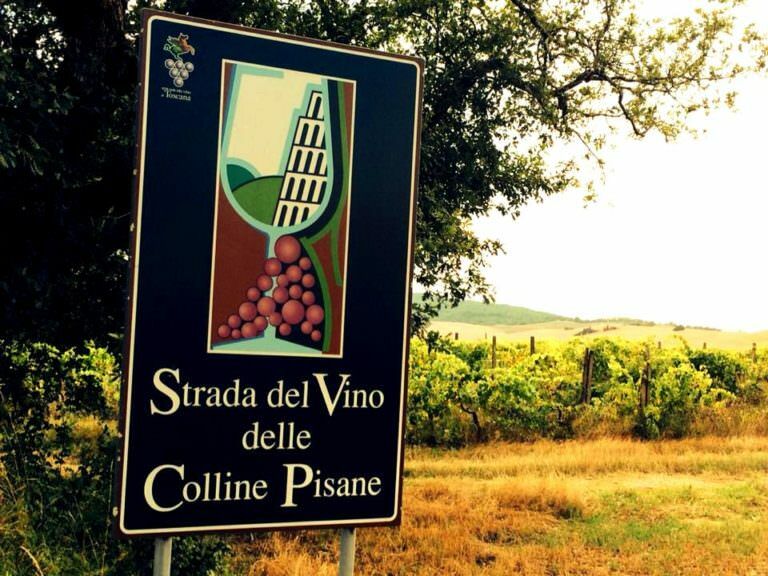 A route of 35 kms hitting the villages of Terricciola, Morrona and Soiana and stopping at one of the wineries of Terre di Pisa, with light lunch. 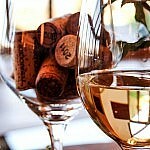 Lunch focuses on a guided sampling of local wine, which you can buy as a souvenir. Level of difficulty: easy to medium. 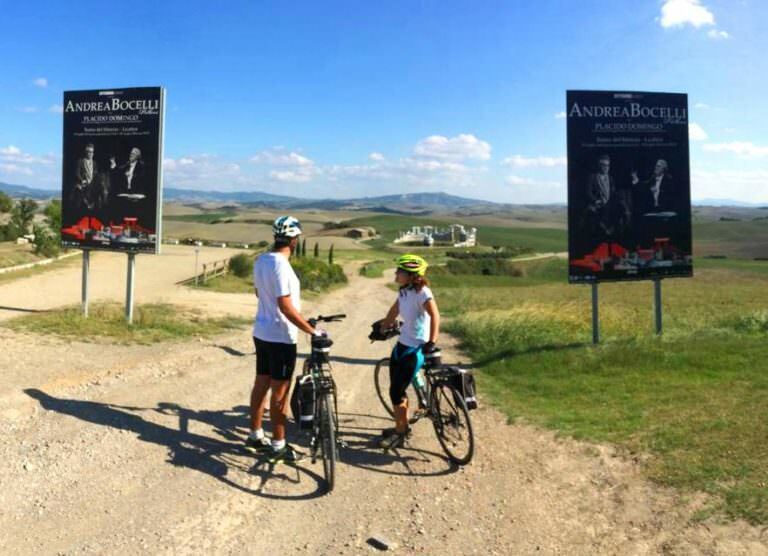 A route of 40 kms hitting the village of Lajatico and the open air arena Teatro del Silenzio, along with Rocca di Pietracassia, in the area of origin of the famous singer Andrea Bocelli. A light lunch at the Bocelli Food Court is included in the program. 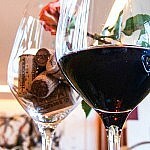 Lunch focuses on a guided sampling of two wines of the winery of the Bocelli family, which you can buy as a souvenir. Level of difficulty: medium. • Routes can be customized according to different levels of difficulty. • Excursions are available between mid-March and early November. • All itineraries can be experienced by regular mountain or city bikes, if you feel fit, or by e-bikes, bikes with an electric engine, if you feel that going up steep hills can be too much for you. Models are selected by size to make your excursion as comfortable as possible. 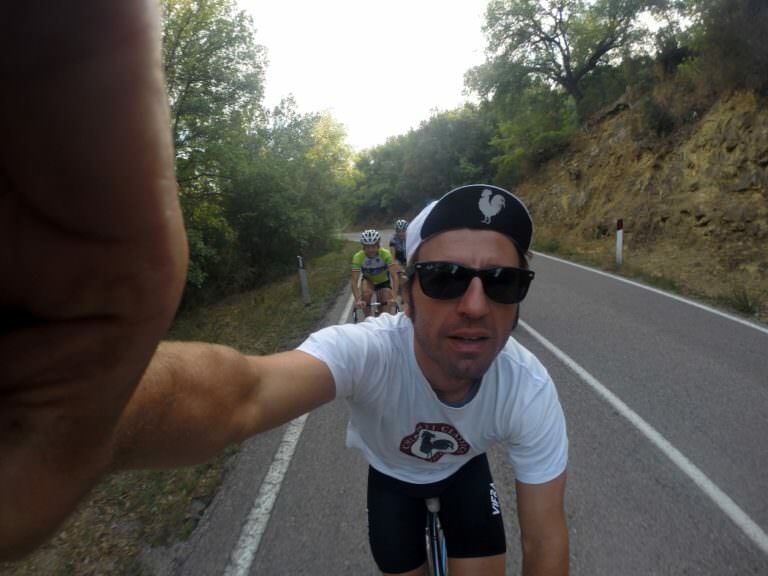 • All excursions are led by an English speaking biking guide who guarantees full technical assistance during the excursions. German, Russian or Spanish guidance is also available at a surcharge of € 230. • Meeting point with the guide is at our premises in La Rosa di Terricciola or at your premises. If your premises are more than 20 minutes from La Rosa, a surcharge applies. Ask for a quotation. • Helmets are rented together with the bikes and they are compulsory for safety reasons. • No insurance included in the offer. You can buy one during the booking procedure. • Special offers for groups of more than 10 people. • Special menus available in case of food restrictions. 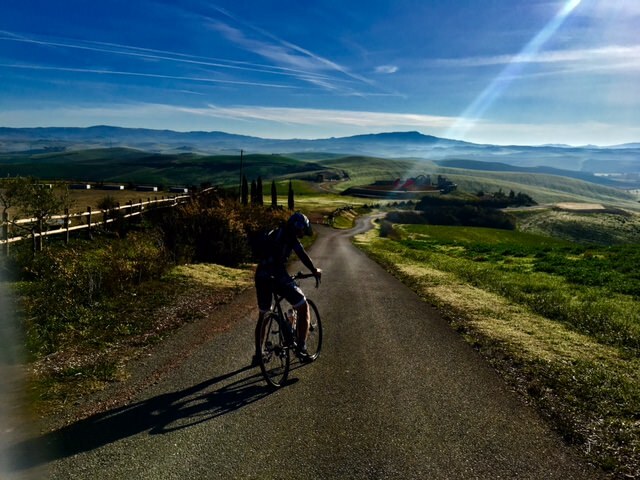 If you want to plan a more-day biking holiday in Tuscany, we can arrange accommodation in beautiful country houses and resorts. In all our properties breakfast and dinners are served. 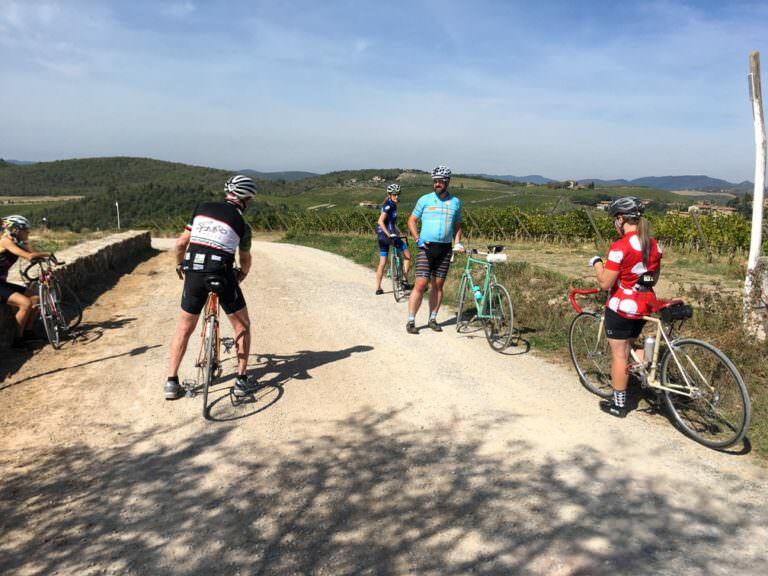 The schedule includes daily biking routes to the most beautiful country attractions of Tuscany like San Gimignano, Volterra and the Etruscan coast. You can hit old ruins of churches or fortresses spread over our hilly and woody territory. 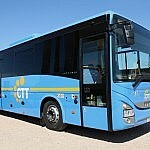 Require a quotation including half-board accommodation and daily biking excursions. The visit to the oil mill of Vicopisano ends at a table where lunch starts with a guided sampling of many kinds of olive oils scented with herbs, fruits and vegetables paired with plain rice for a perfect perception of the different tastes. 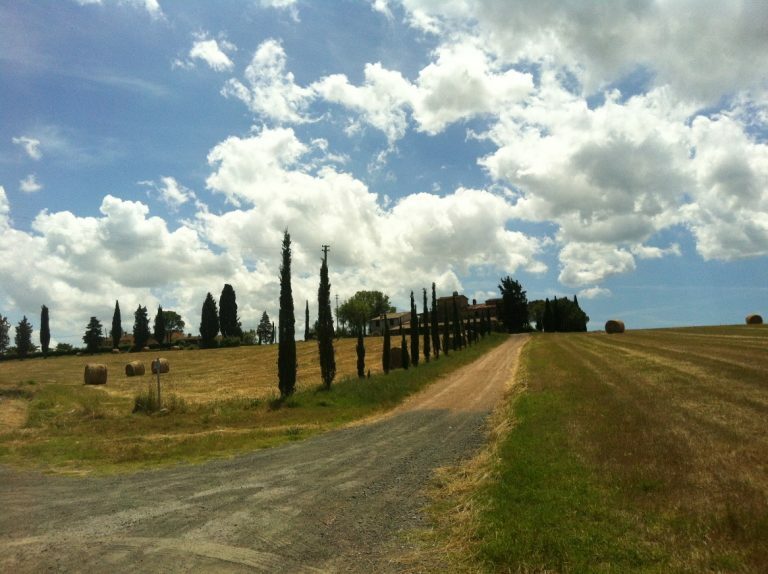 This activities take place in the Tuscan countryside in the area between Volterra and Pisa. 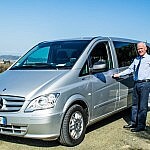 Unless differently specified during the booking phase, the meeting point with the guide is at our premises in La Rosa di Terricciola. Detailled instructions will be provided. This programs take 5 hours. Time for reaching the meeting point not included. Available between mid-March and early November, from Mondays through Saturdays. This tour is available in English or Italian with no surcharge. For German, Russian or Spanish a surcharge of € 230 applies. The foods served during this tours might contain gluten, lactose, nuts and alcohol. If you have any food restriction, please inform our guide at the beginning of the tour. 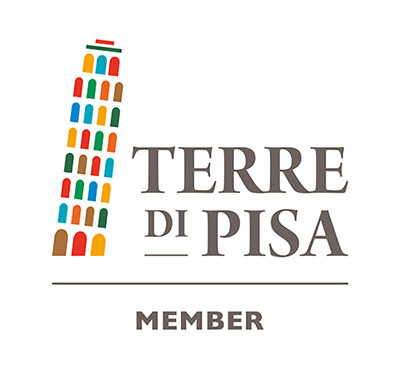 The meeting point for this tour is in La Rosa di Terricciola, in the countryside between Pisa and Volterra, an area served by public transport. Yet, the public service is not always available so we highly recommend renting a car or a scooter in order to reach the meeting point. 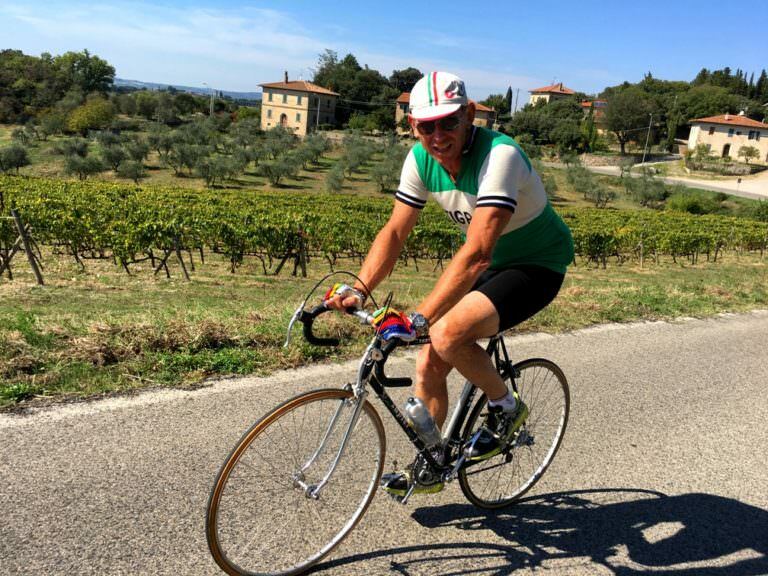 The best way to visit Tuscany and stay fit! In our paced private biking excursions with local guide you will enjoy a fantastic territory spotted with medieval villages, castles, vineyards, olive groves and a unique rural atmosphere!